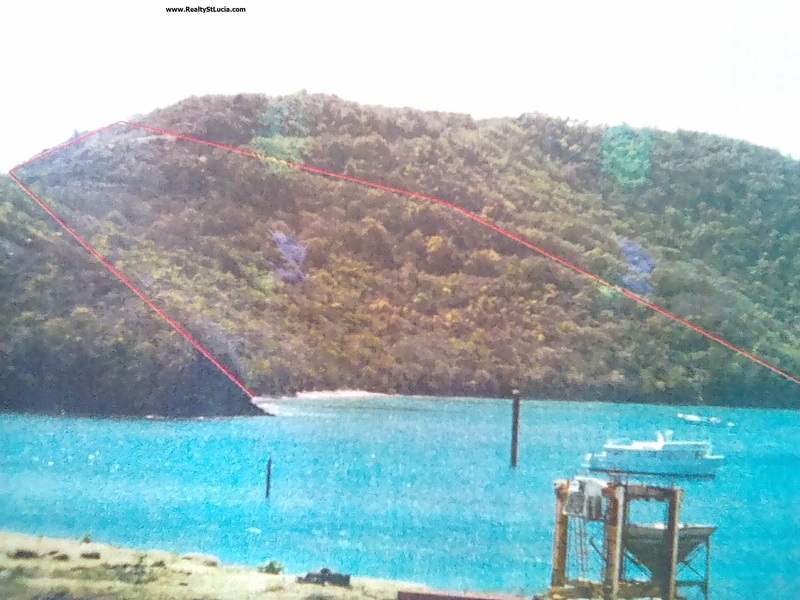 13 Acres of Prime Beach Front Land for Sale at Moule-a-Chique Vieux-Fort St Lucia. The property is bounded by both the Caribbean Sea and the Atlantic ocean. 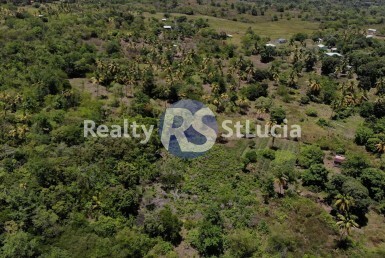 This land for sale is irregularly shaped, vacant and covered with short trees and shrubs. 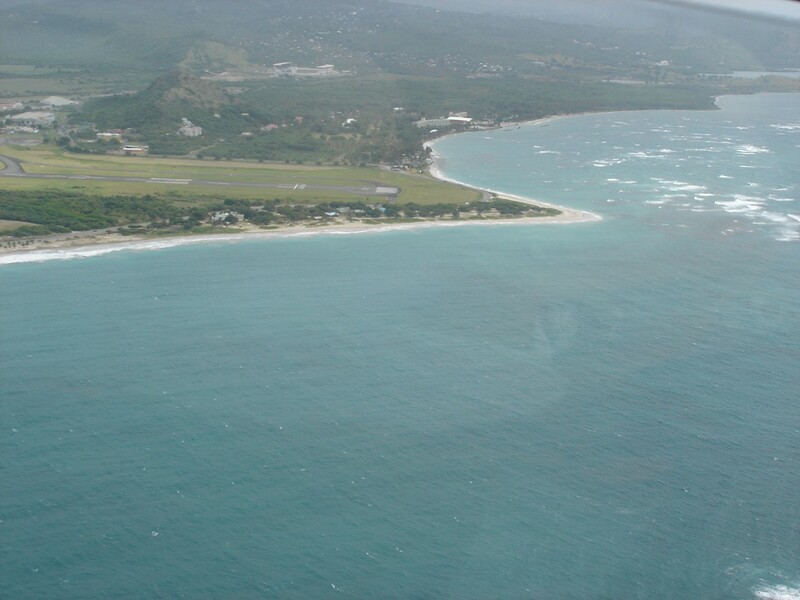 The land is elevated and slopes moderately in diverse directions towards the beach. The land is also bounded to a new condo development which will commence very soon. 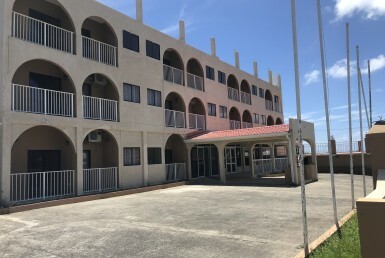 From the lot is a panoramic view of surrounding lands, the Caribbean sea, Vieux-Fort light house, Vieux-Fort town, Hewanorra International airport and the Pitons to the North West. 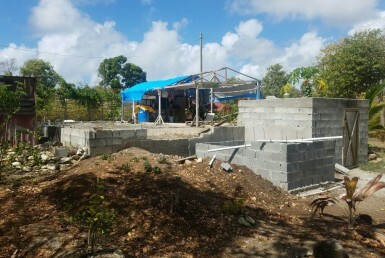 The lot is accessible via a motor-able road from Vieux-Fort town. The property is also suited to facilitate entrance by sea with a potential Marina on the Caribbean sea side.